With their coconut-rich "eggnog" (coquito) and ultra potent moonshine (pitorro), Puerto Ricans could teach the world a thing or two about holiday boozing. 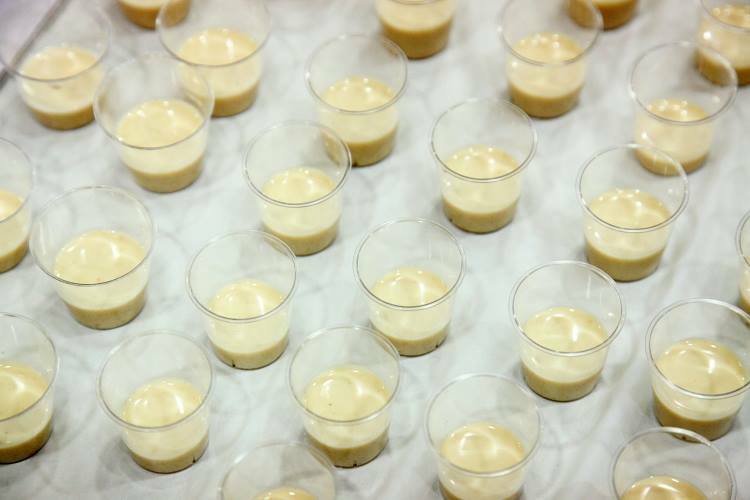 "During this time of the year, you can talk to any Puerto Rican and you can ask them where's the coquito, and they will pull it out of somewhere in their house," says Debbie Quiñones, founder of Coquito Masters, an annual contest that crowns the best homemade coquito in the New York City area each December. In Puerto Rico, coquito and pitorro are at most parties and family gatherings -- from Christmas caroling (called parranda, or parading) to Noche Buena, New Year's, and Three Kings Day festivities. 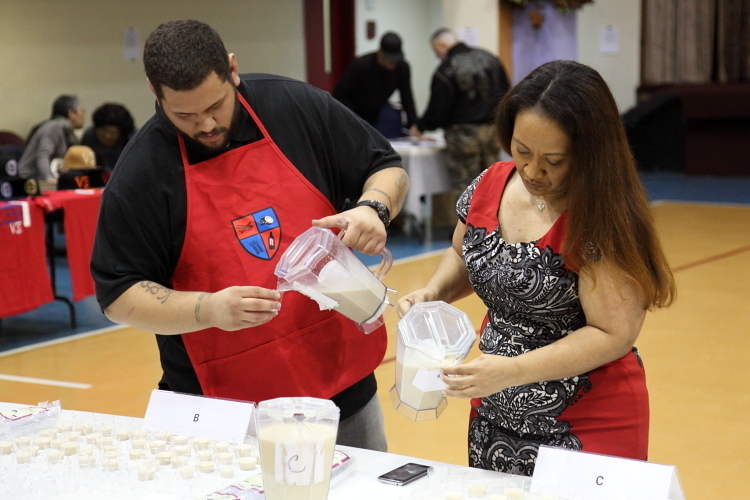 In this episode, we stop by the finals of Debbie's coquito contest to fuel up on spicy, rich coquito and get some pointers from master coquito makers -- and drinkers. "It has a really nice creamy texture, and then the liquor hits you later," says Jean Scales, of the Bronx -- this year's New York City winner. 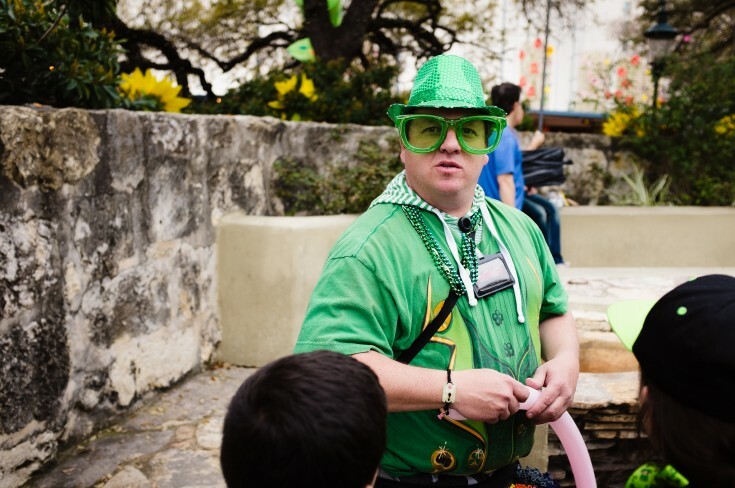 "The next thing you know, you try to get up -- and you're done." 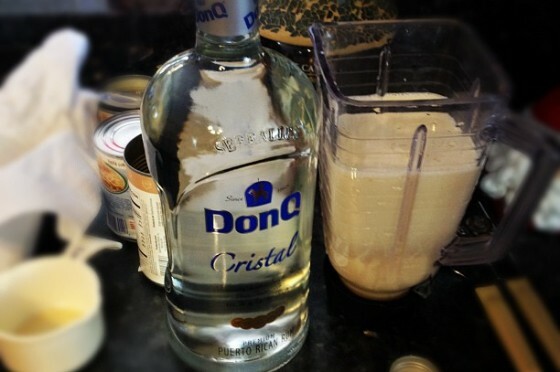 Jean's coquito recipe comes from her grandmother Celia, but it's a strict family secret. "I have not wavered at all from it," she told us. "But I'm not telling you what that is!" "It's a great time. I think [coquito is] the centerpiece of our Christmas celebration," George says. 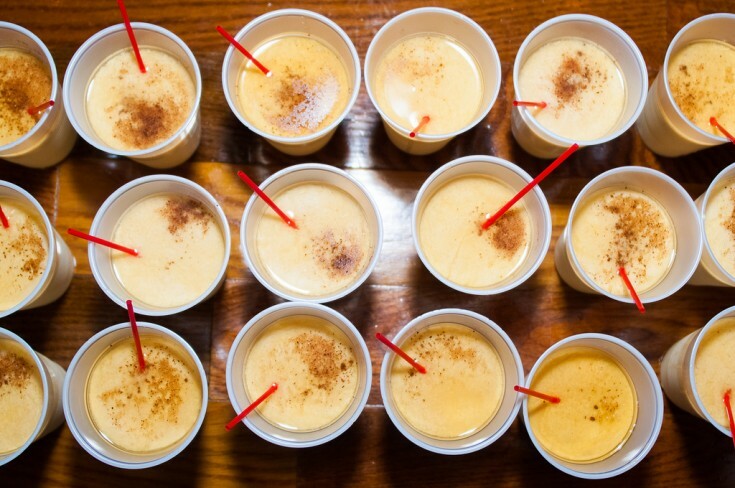 "From Thanksgiving to January 6 -- Three Kings Day or the Epiphany -- that's the coquito season." 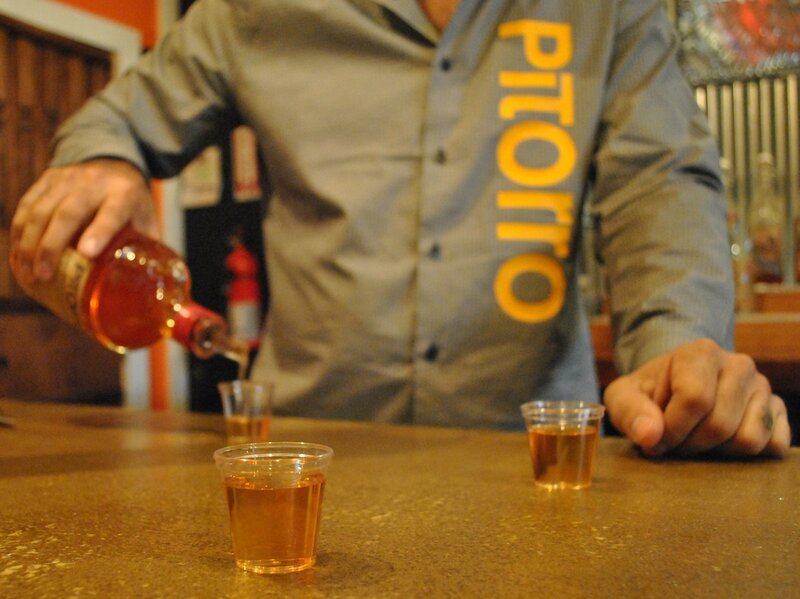 And we discover a bold, new take on coquito -- pitorro infused with cinnamon, coconut, and sugar, a specialty of the Port Morris Distillery in the South Bronx. 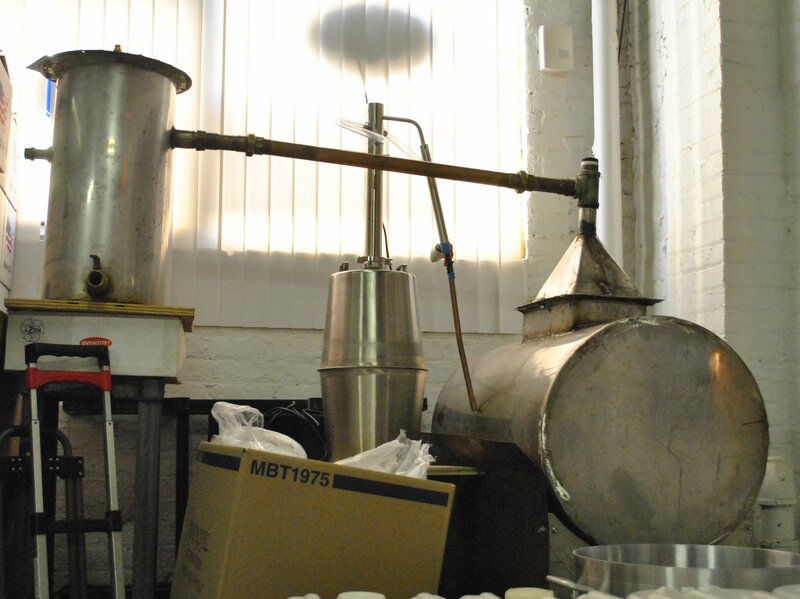 Childhood friends Ralph Barbosa and Billy Valentin started the distillery in 2011 -- using a still they built themselves (below) -- a replica of the one used by an uncle in Puerto Rico, a master moonshiner. "It had that quality that made you feel very powerfully that if you drank this, your heart would stop, and you would die -- which is what you're looking for."